JULY 20, 1931 - SEPT. 9, 2018 John Edward Newton passed away peacefully on September 9, 2018 from complications of Alzheimer's Disease in Cupertino, CA. John graduated from the Naval Academy in 1954 and served a distinguished 23-year Navy career. His last posting brought his family to Hawaii in 1974. John enjoyed a long career as a computer science instructor and as a Budget Analyst for the state. 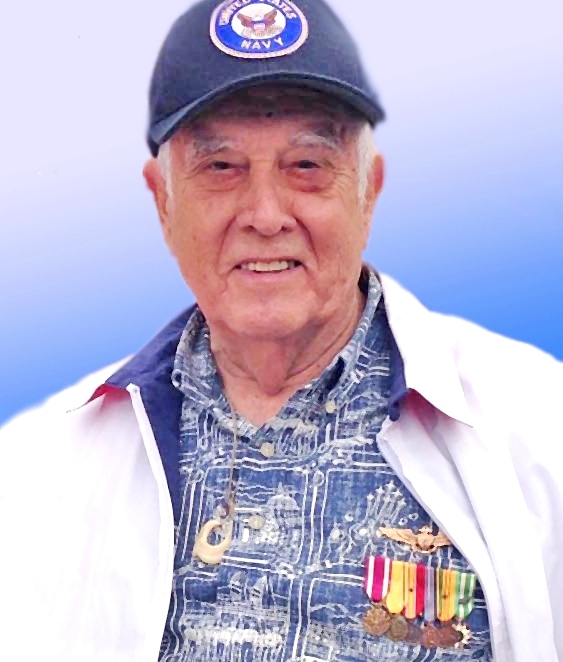 He was a founding member of Christ Lutheran Church in Mililani, and volunteered with the Lions Club, the Honolulu Chorale, and the Pearl Harbor Memorial. John was preceded in death by his wife LaVaunna (Pat), and is survived by his brother, children, and grandchildren. Funeral at the National Memorial Cemetery of the Pacific at 1 p.m. Fri., Nov. 23rd. Reception to follow at Christ Lutheran Church in Mililani at 3 p.m.